Dr. Nick Renemans, D.D.S. is a graduate of Creighton University School of Dentistry, where he received exceptional training in all aspects of general dentistry. Through a combination of sensible treatment plans and genuine devotion to the unique needs of each patient, Dr. Nick preserves healthy teeth and gums, alleviates oral discomfort and improves the appearance of smiles on a daily basis. 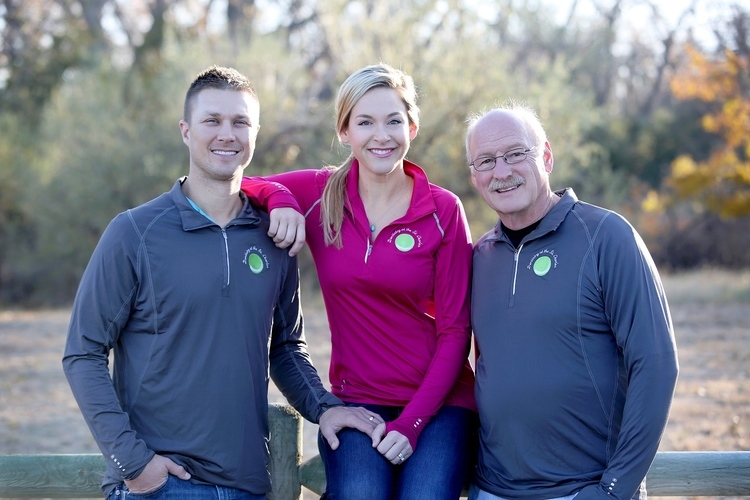 Dr. Renemans grew up in Casper, Wyoming, where he began his dental career at Aspen Ridge Dental. He moved his practice to central South Dakota when he married a local Dentist because he loves the area and enjoys hunting, fishing and outdoor activities. Dr. Chelsey Roberts Renemans, D.D.S. was born and raised in Pierre and graduated from Riggs High School, the University of South Dakota and Creighton University School of Dentistry. She welcomes patients to a wonderful dental experience by combining advanced dental technology with a gentle, friendly style. Dr. Chelsey uses the most innovative, minimally invasive new procedures and is dedicated to lifelong learning through continuing education courses. The Renemans will make you and your family more comfortable than you ever thought possible. Dr. Jim Szana has practiced dentistry with nearly 50 dentists in his career. His chair side assistant Mindy Rathburn has worked with him since 1981. Jim has been doing orthodontics since 1981 and has over 2,000 completed cases. When Dr. Szana is not practicing dentistry he is apt to be playing the piano somewhere, often with his jazz trio. For more information see jimszanatrio.com. Jim and his wife, Sandy live in Pierre and hope to be part of the community for a long, long time.